These stat bonuses are not visible to the player by default. 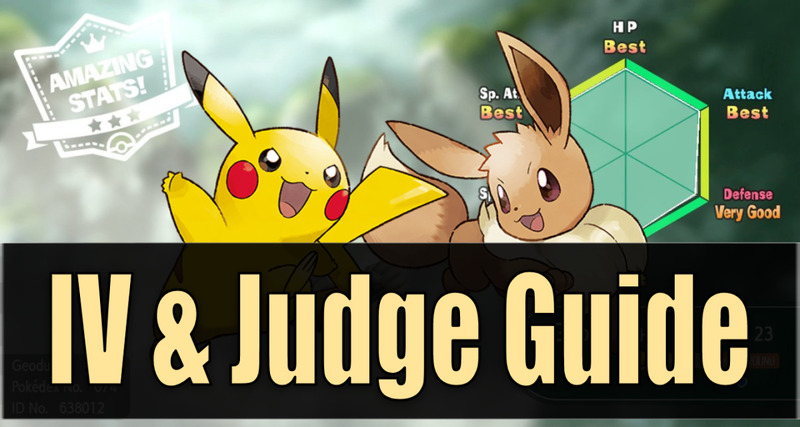 However, it is possible to unlock an ability called "Judge" that does let you view your Pokemon's stats. At that point, IV appraisal is simple. Go into your Pokemon Box and select a Pokemon. What IVs are Considered Good? Similarly, in the top left corner of the screen you'll see a badge summarizing the quality of the sum total of your stats. 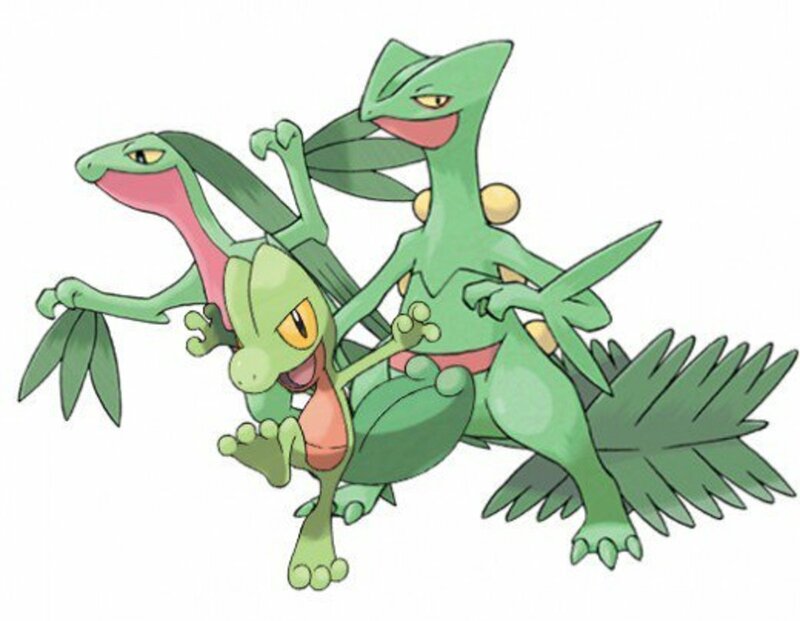 If you need a target to aim for, try to invest in 'Amazing' Pokemon.The odds of finding a 100% IV Pokemon are incredibly low, but it's not as difficult to find an 'Amazing' Pokemon that you can level up, feed candy, and put in your team. Knowing How Catch Combos Work is Critical! Catch combos are the best way to land yourself a high IV Pokemon. Get yourself up to a 31+ catch combo and then keep catching until you find something you think is satisfactory. I personally settle at an "Amazing" Pokemon, which is easy to find if you have 4 stats guaranteed to be maxed out at 31. You need an additional 27 stats combined between the 2 remaining stats that are not guaranteed. 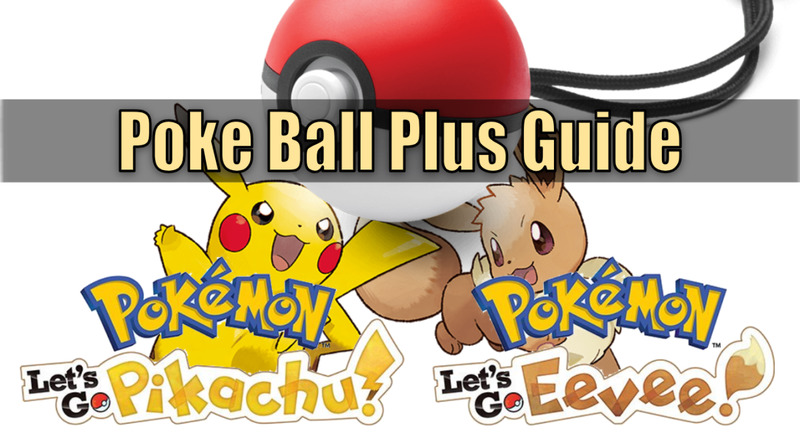 For more details about Catch Combos, and the other amazing things they impact, such as shiny Pokemon, experience gains, items, and more, check out my Catch Combo & Shiny Guide. For those of you who are at the end of the game, there is one more option for you to get high IVs. You can Hyper Train your level 100 Pokemon at the Daycare to max out one or all of their IVs. After beating the game you'll be able to speak to Mr. Hyper at the Daycare to do this in exchange for bottle caps. Of course, this is only relevant for people who have both beaten the game, have bottle caps, and level 100 Pokemon. 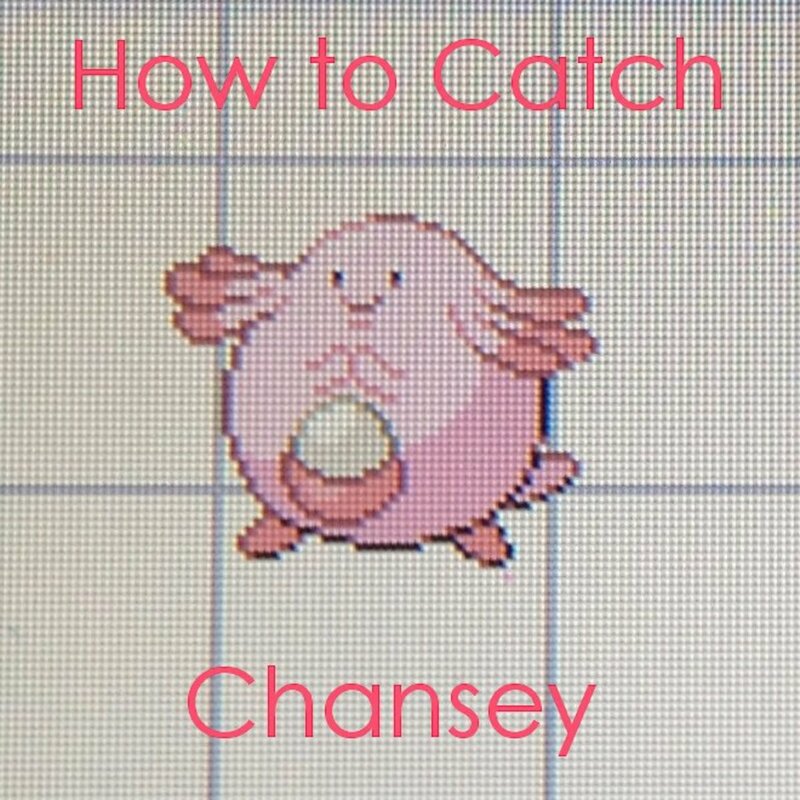 If you've beaten the game but aren't yet level 100 and one to power level yourself, feel free to check out my guide on power leveling with Chansey farming. In case you immediately got some anxiety about having to replace and level up a bunch of Pokemon you already invested time in, there's good news! 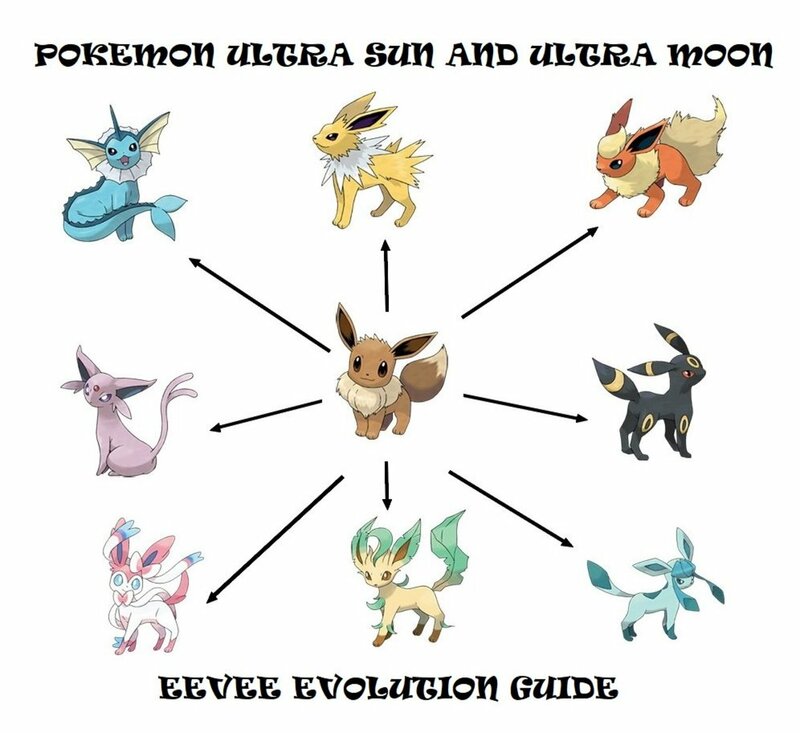 Your starter Pokemon (Pikachu or Eevee) already come with 100% IVs. That is "Best" in every stat category! Still, they qualify for "Amazing" and the stats overall don't leave much to be desired so they're obviously still great options to keep in your team at least in terms of IVs. As you get higher and higher level, or even look into fighting other players around you, having the most optimal team is the only way to go. Finding Pokemon with high IVs means your Pokemon has a natural stat advantage that cannot be made up in any other way. If you're going to dump a ton of time, effort, candy, etc. 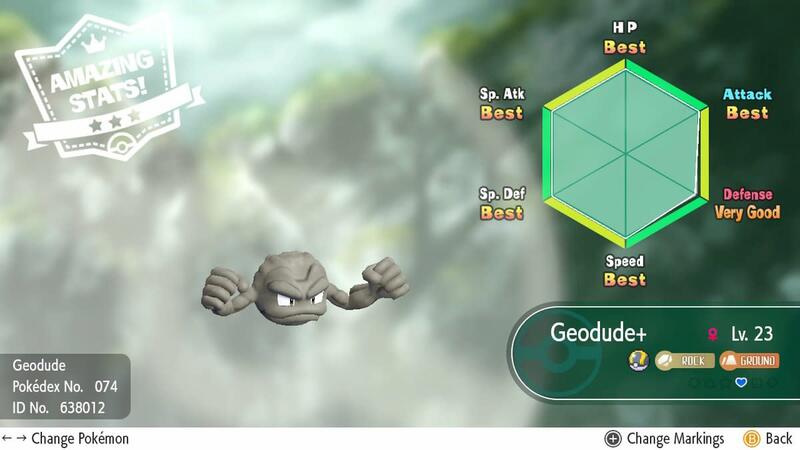 into a Pokemon, you may as well do so on a Pokemon that naturally has higher stats and more potential than others. Although admittedly, it really isn't necessary to chase nothing but high IVs to play Pokemon Let's Go. This is only for people who have the most interest in diving deep into what the game has to offer. You would have no issue playing the game without even getting the Judge ability. 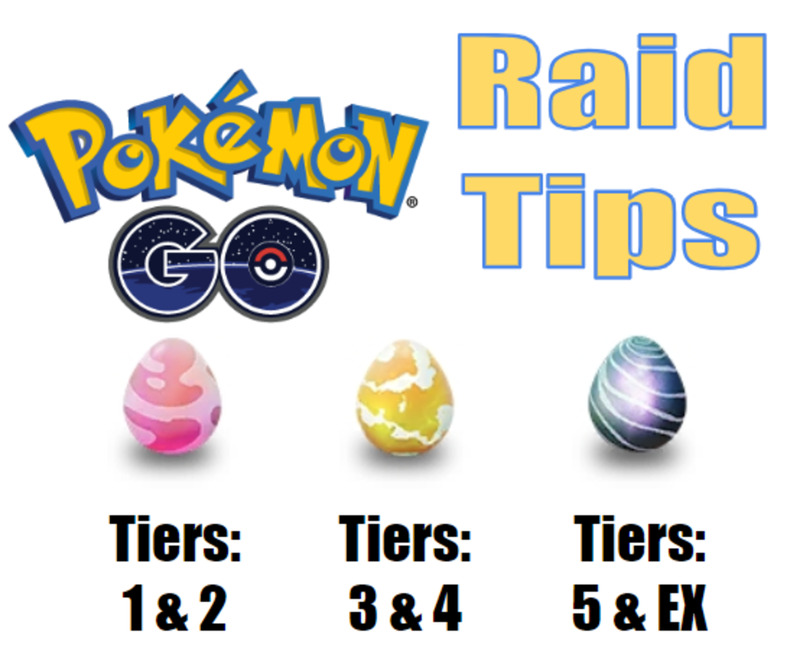 If you want a strong team, sit down, rack in some catch combos, snag yourself a high IV Pokemon, and then start powering it up. If you have any interest in stopping to grind and maximize your game, this is the way to do it!